Have you ever been in a land of stiff mountains, coated with a blanket of ruthless snows and loaded with amazing adventures? Did you ever think to wake up the little child that is hiding inside you by indulging in adventurous activities? Jammu and Kashmir, “The Paradise on the Earth” has a full of surprises and spellbinding attractions; even people who still have not visited the state, also are very familiar about its unmatched beauty. If you are looking for an extreme adventurous holiday in this heavenly land, then the most alluring hilltop tourist destination, Patnitop of Jammu and Kashmir can satisfy your need. It will be little bit gone wrong if we give the complete credit to its breathtaking adventures; tourists who are fond of in natural beauty and wish to spend a family holiday also found a great interest at this place. Its towering trees, sparkling rivers and fresh air are a few extravagant retreats that will surely compel you to visit this site once again while you look for a hill station holiday. There is no end of adventure activities in Patnitop, rolling just a 5 km of distance from the city; you can indulge in skiing activity, which is widely practiced in the Madhatop region. Heavy snowfall in this region during winter makes skiing practice more joyful for the adventure junkies. Fly with the tranquil wind in Sanasar region, like a free bird, after getting requisite training from a professional for paragliding activity. To make your Patnitop tour more adventurous, you can go for horse riding, trekking and camping activity which will be a true delight for your vacation. Here, you can find the extremely beautiful and oldest Naag temple, which is situated on a top of a hill; this is the place where lord Siva and Goddess Parvati had got married. The Naag Panchami festival drives numbers of devotees towards this place every year so don’t forget to pay your homage to the divinity. Consider to visit, one another religious site of the city, Sudh Mahadev. Watch its archaeological attractions which are beautifully placed amidst the natural bounties. 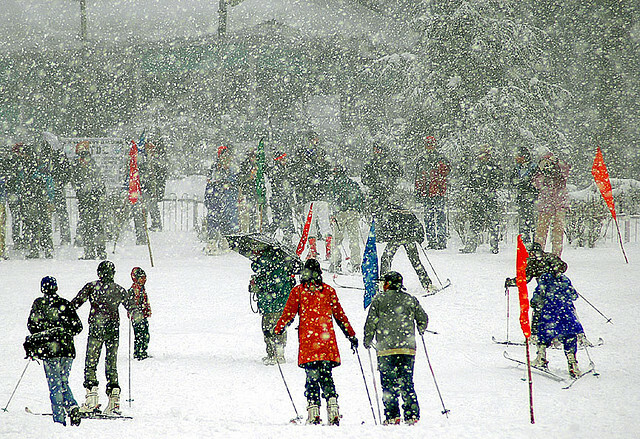 The place comes alive in winter when tourists from the world gather for skiing. Patnitop is a repetitive tour destination, which you can visit anytime throughout the year, whenever you wish. 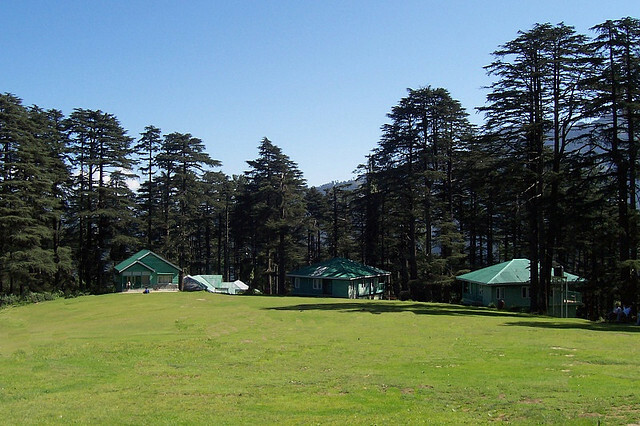 If you are looking for an ideal hill station tour, then Patnitop is the place which you should never miss out whenever plan for a vacation.